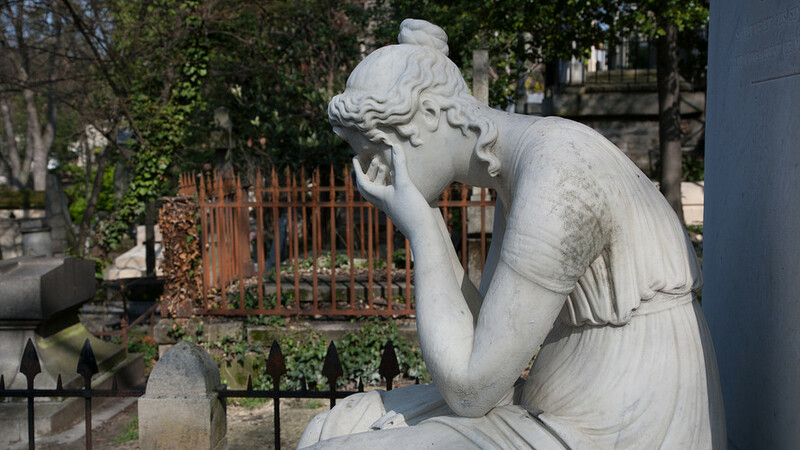 Divorce and death are highly relevant to one’s Social Security Benefits. However, many do not give this much consideration especially during dissolution of marriage. A couple’s 10th anniversary has legal significance in this respect. However, this significance will not remain relevant to the same degree for much longer due to the national budget. Attorney Tiffany Lunn suggests you read more about this at: How Divorce and Death Affect Social Security Benefits. You should follow-up with questions by contacting a family law attorney for clarity.